Our free-standing care centers offer comprehensive work-related injury and illness treatment and other employment-related services. 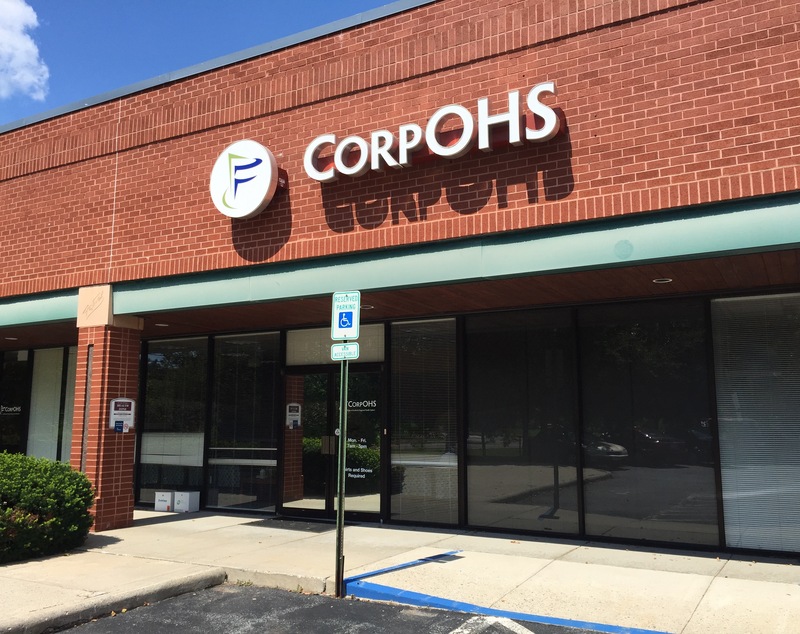 CorpOHS provides a comprehensive program for employment-related substance abuse testing. 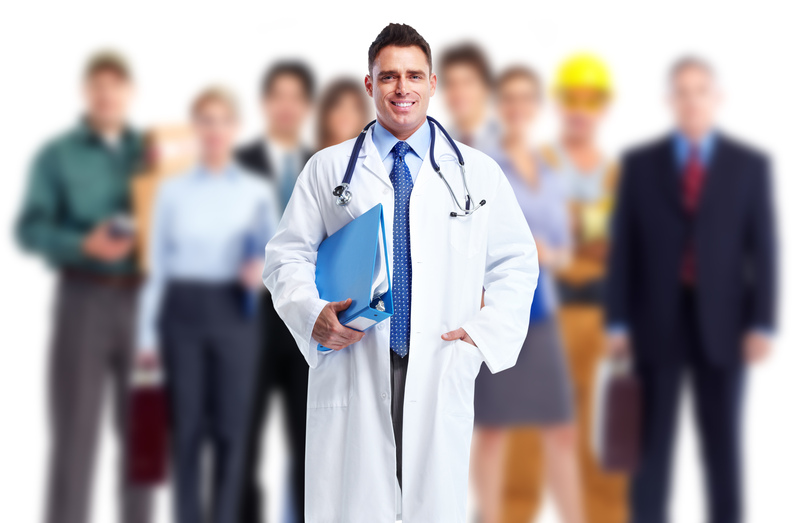 Let us help you navigate the complexities of health risks for international travel or relocation. Our therapists have advanced training, certifications in orthopedics and industrial medicine and provide patients the highest quality of care available.